Unless you’re involved in the roofing industry, chances are, what happens on your roof is beyond your scope of expertise and other than noticing if your home starts to leak or if a shingle blows off, it might all be a mystery. The chimney and its flashing, any of the materials that is used around pipes or vents are prime locations for water damage or leaks. The home’s gutters. Gutters are susceptible to ice damming in the winter and water build up if the gutters are clogged. The downspouts are also inspected. The front board along the home’s roof line, the soffit, is an area that is prone to water damage • If new wood has been installed on the roof, this is a lure to insects and small animals. Bats, mice and squirrels are drawn to any holes or rotted wood. The shingles, which are the items that most homeowners pay attention to, because they are visible are inspected. If a roofer finds curled, dimpled or discolored shingles he may recommend a roof repair or replacement. 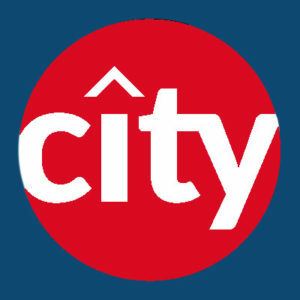 Armed with this information you will be able to have a discussion with City Roofing & Remodeling (http://www.cityroofingorlando.com)and understand which areas of the roof he looks at when helping you decide if you need a repair or a replacement roof.